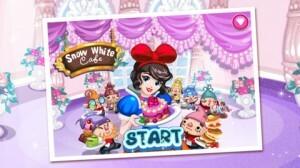 Snow White Café now available on Google Play! 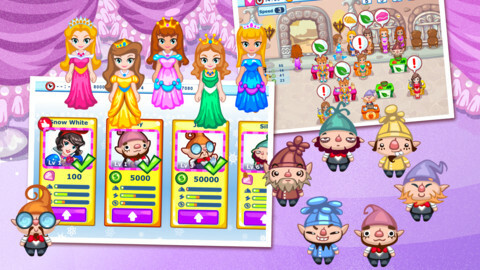 | Basalt GamesBasalt Games - Mobile game developer and publisher. Snow White Cafe is a fantasy-themed fairy tale management game where players must aid Snow White and the dwarves serve royalty and other demanding customers in their brand new cafe. 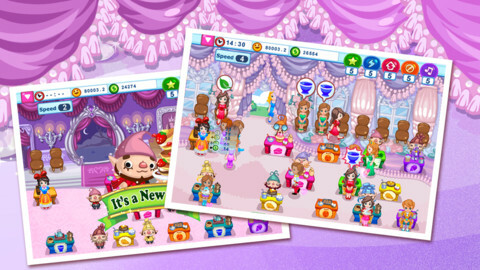 Help Snow White run her fabulous café, train the hardworking dwarves and upgrade equipment and furniture to serve more customers and earn more coins! Challenge yourself in 9 unique stages to complete all missions and achievements! Is your café magical enough? Prepare to be visited by various celebrities from throughout the entire magic kingdom including Cinderella, Beauty, Rapunzel, and other wonderful characters straight out of your favorite fairy tales! Snow White Cafe is now available on Google Play as well as the iTunes Store, FREE!